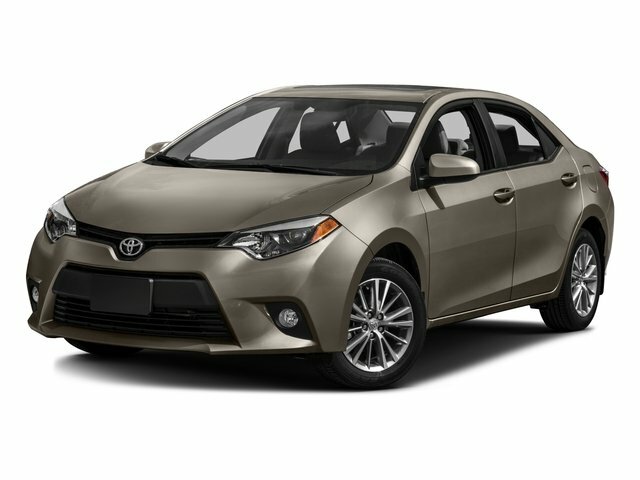 Description Look at this 2016 Toyota Corolla S Plus. Its Variable transmission and Regular Unleaded I-4 1.8 L/110 engine will keep you going. This Toyota Corolla comes equipped with these options: Wheels: 17" x 7.0" Alloy, Trunk Rear Cargo Access, Trip Computer, Transmission: Continuously Variable (CVTi-S), Transmission w/Driver Selectable Mode and Sequential Shift Control w/Steering Wheel Controls, Torsion Beam Rear Suspension w/Coil Springs, Tires: P215/45R17 All-Season, Strut Front Suspension w/Coil Springs, Steel Spare Wheel, and Sport Fabric Seat Trim -inc: sport bolsters and sport inserts.